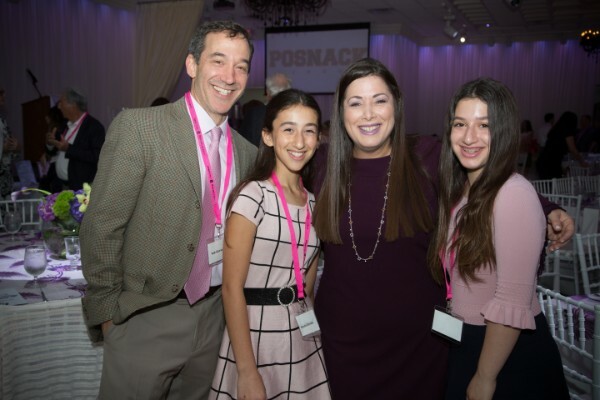 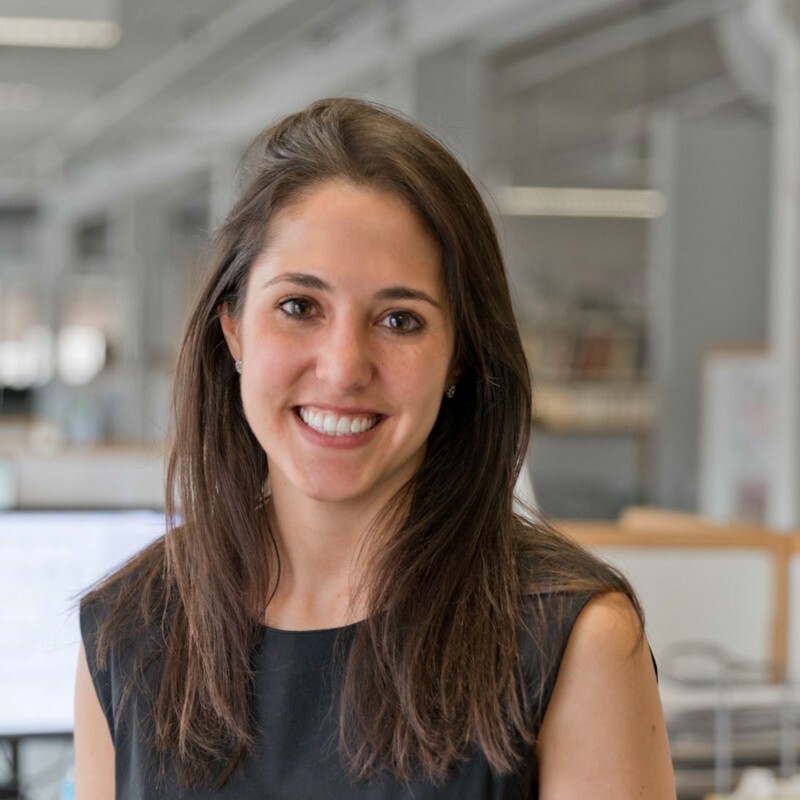 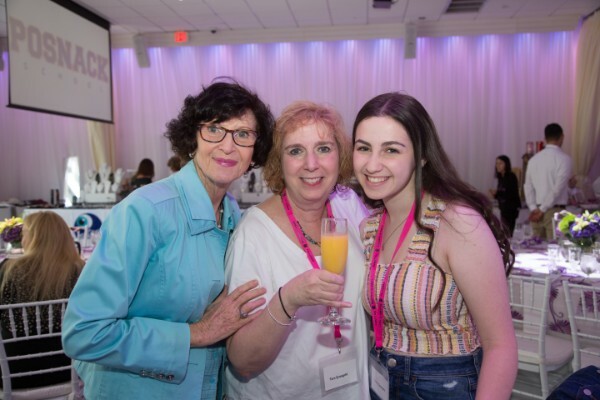 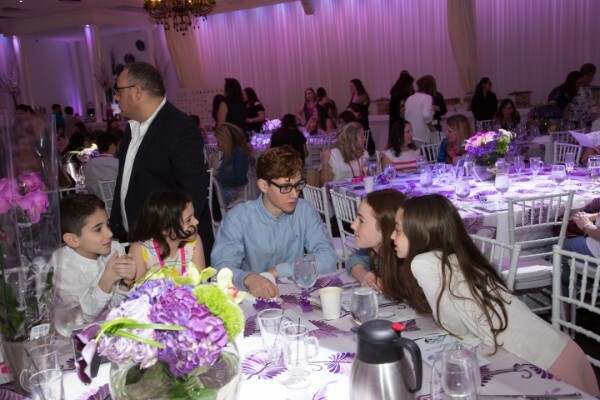 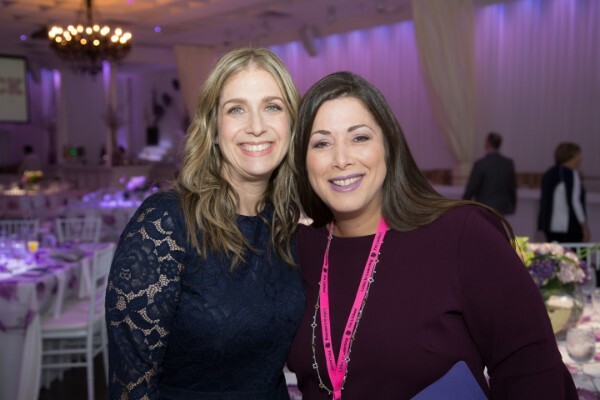 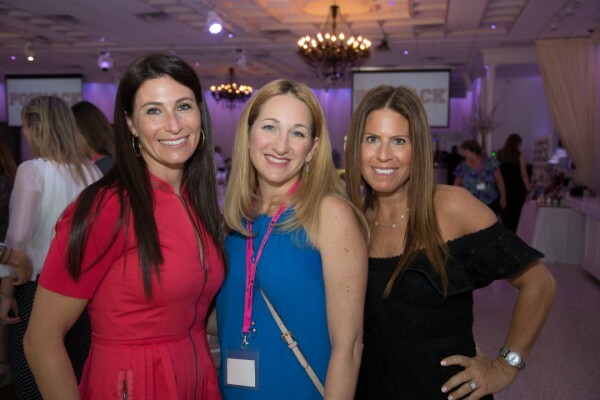 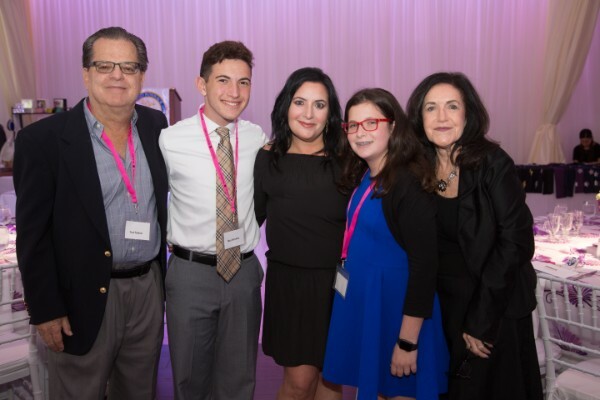 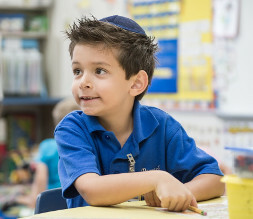 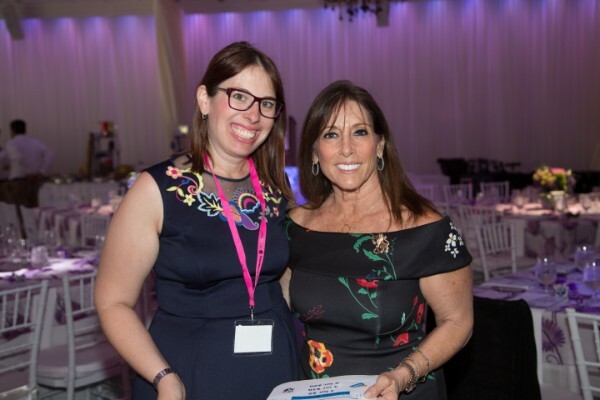 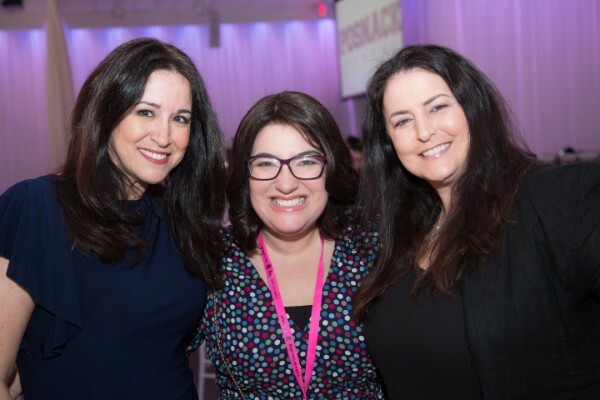 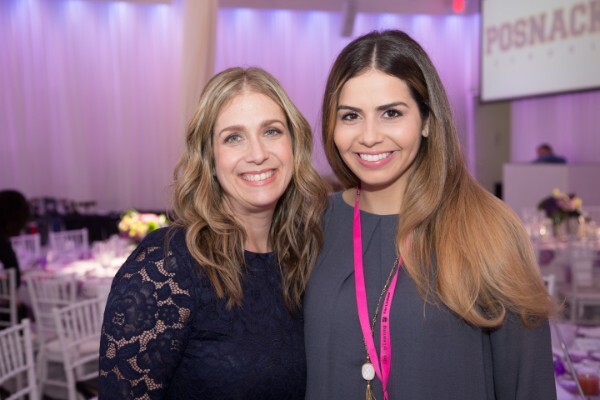 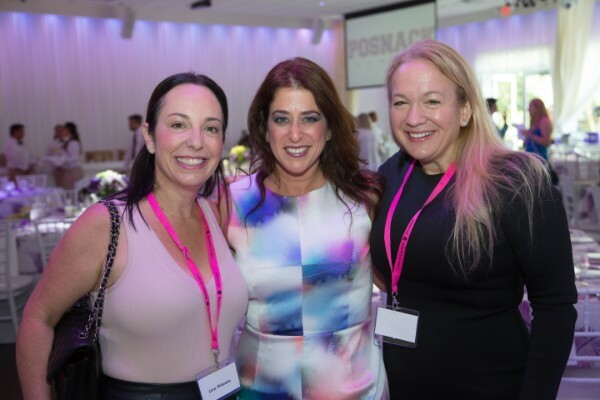 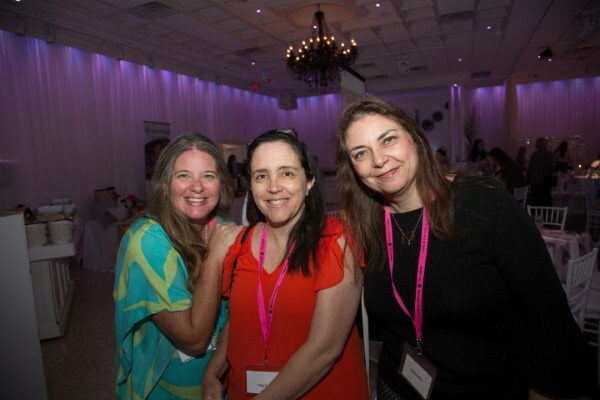 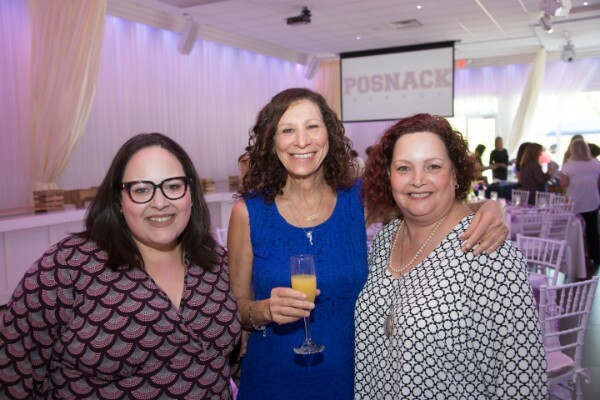 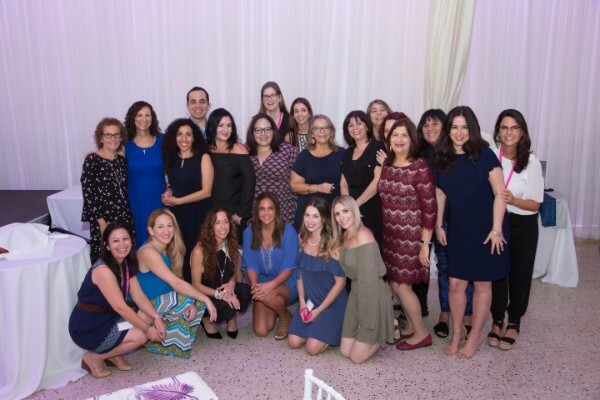 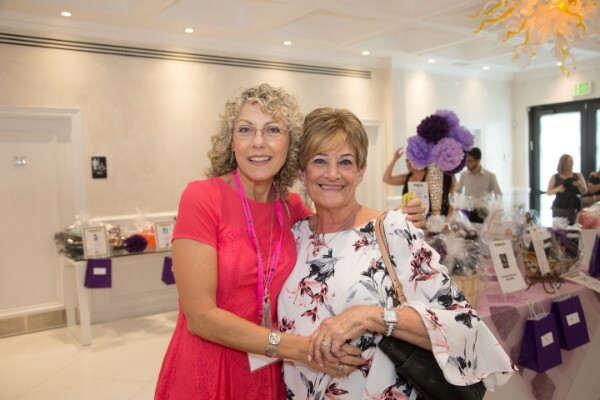 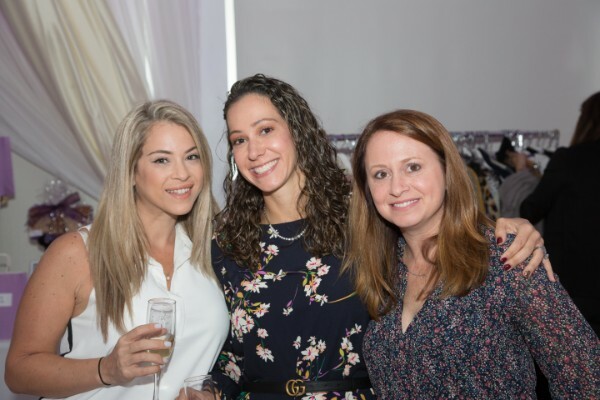 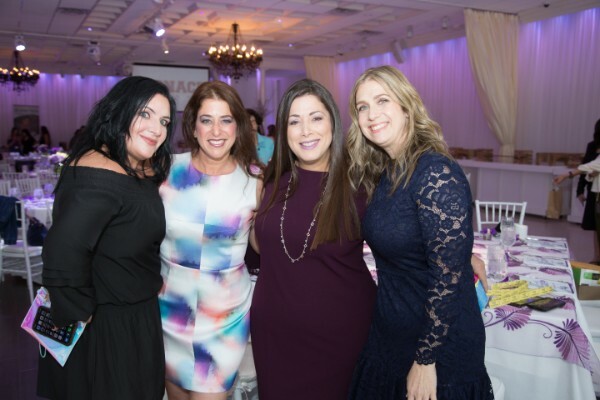 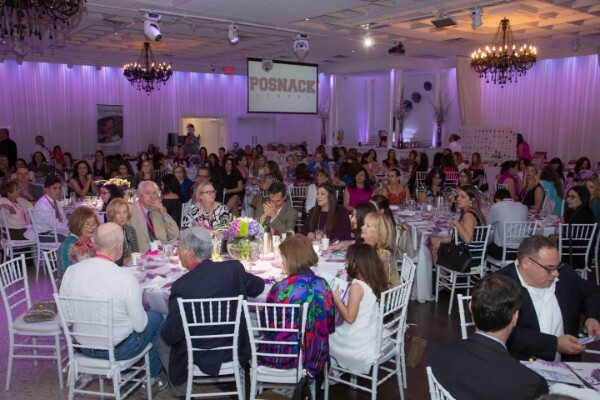 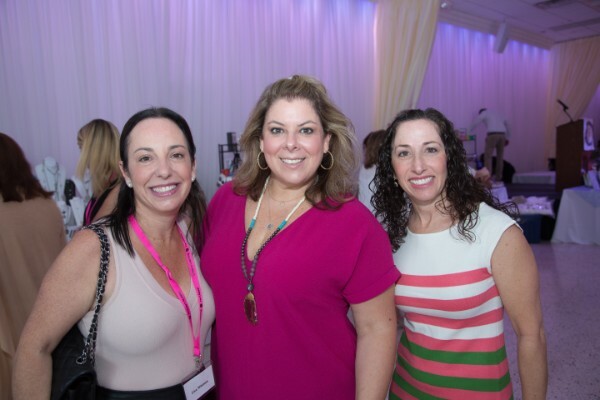 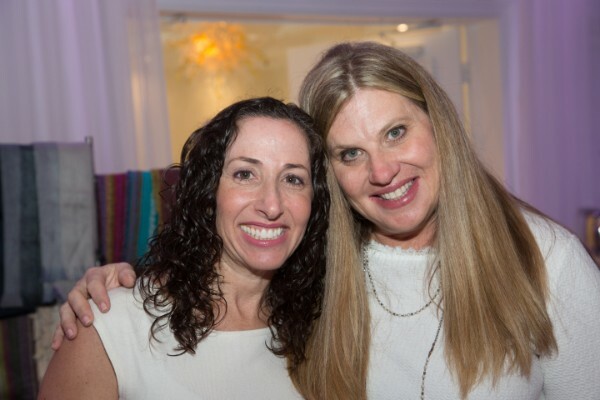 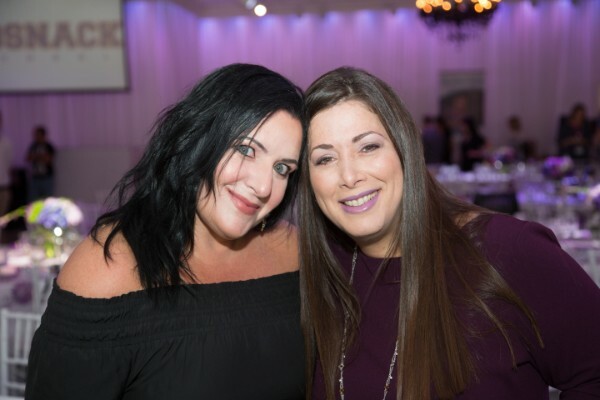 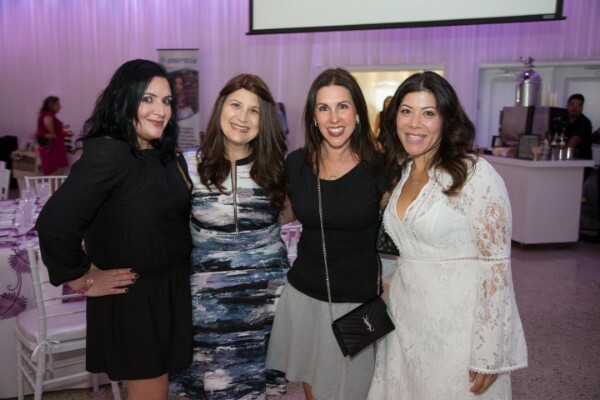 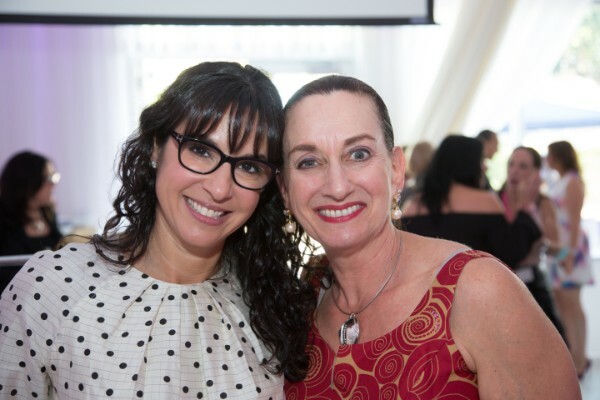 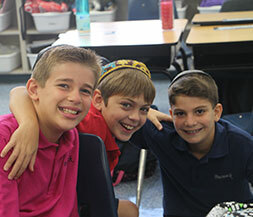 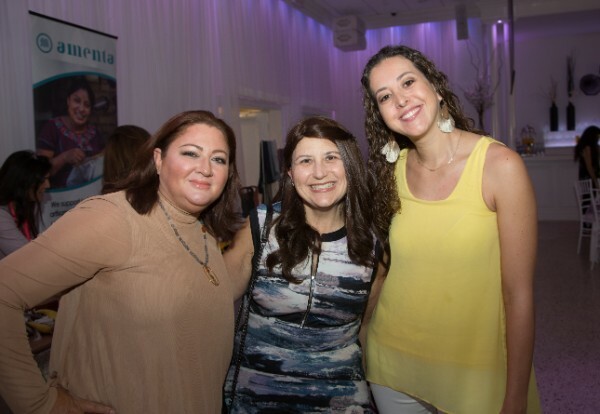 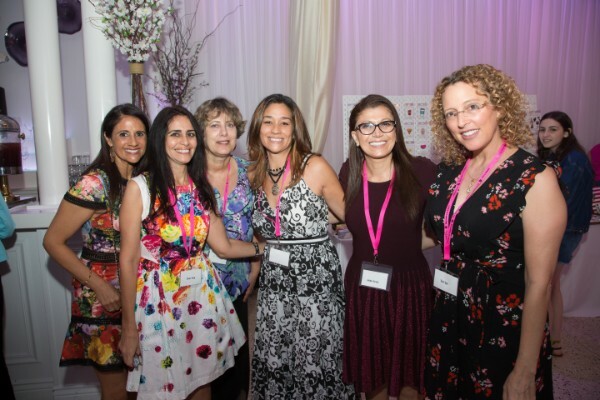 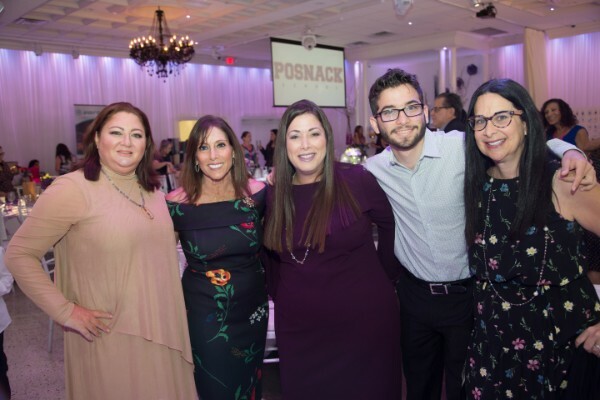 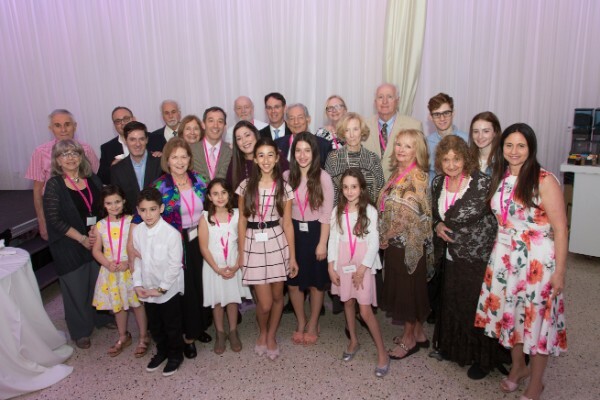 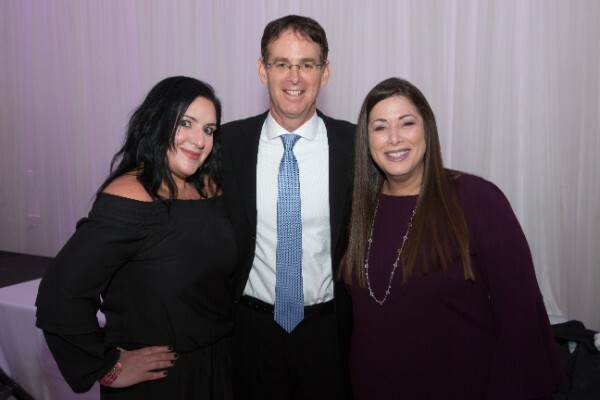 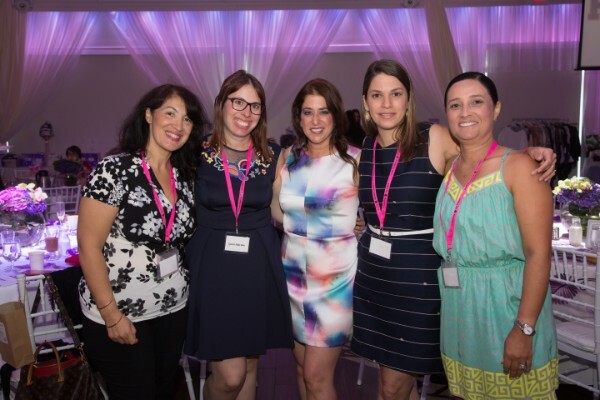 Last month’s 15th Annual Links to Learning Luncheon was a beautiful tribute to our amazing honoree, Shari Silverstein, and our equally amazing Aleph Award recipient, Michele Bernstein. 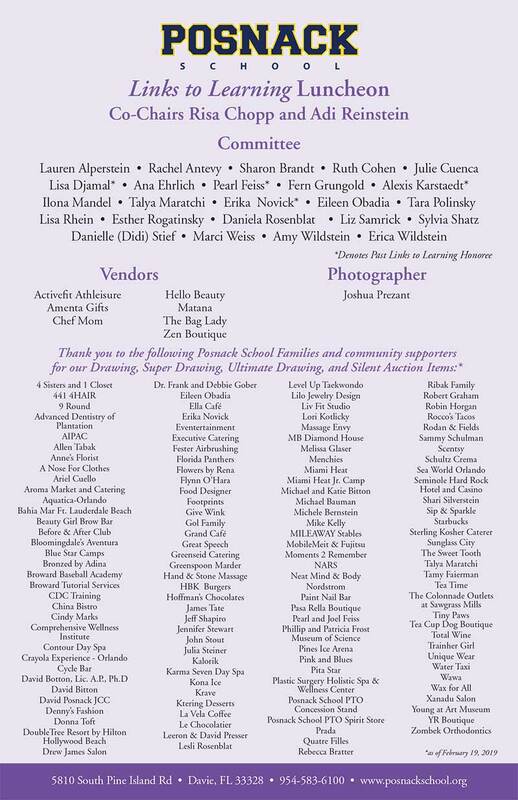 Thank you to all our families and local businesses who contributed. 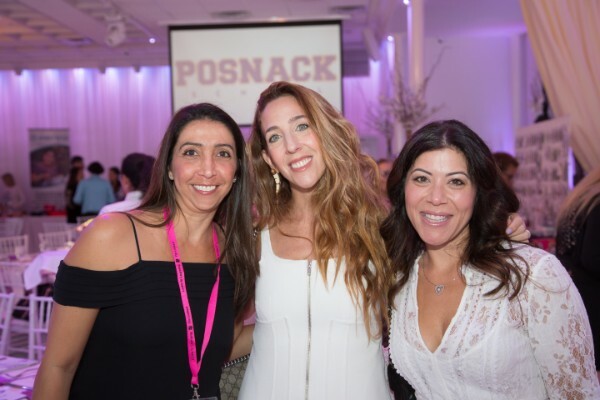 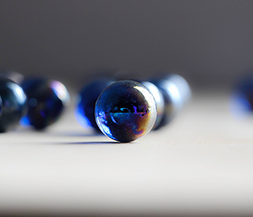 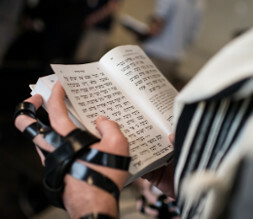 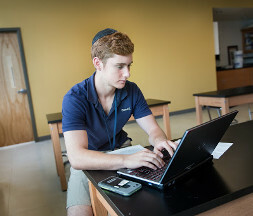 Click to enjoy some gorgeous photos of the event.